Welcome to the Tarradale Through Time Website! 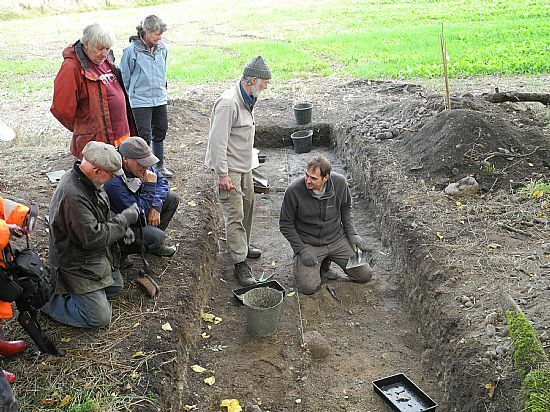 Tarradale Through Time: Community Engagement with Archaeology in the Highlands is a major multi-period archaeology project based at Tarradale near Muir of Ord in the Highlands of Scotland. It is funded by the Heritage Lottery Fund and Historic Environment Scotland, and will run from 2017 for 3 years. The 2017 excavations uncovered significant Mesolithic finds, including two antler T axes and a harpoon. You can read a summary of the results here. Excavations in September 2018 focused on Gilchrist Promontory Fort and Balvattie Enclosed Settlement; a report of our findings can be read here. 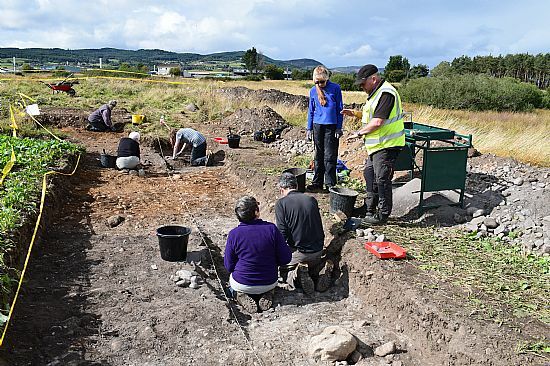 The Tarradale Barrow Cemetery will be excavated in September 2019. 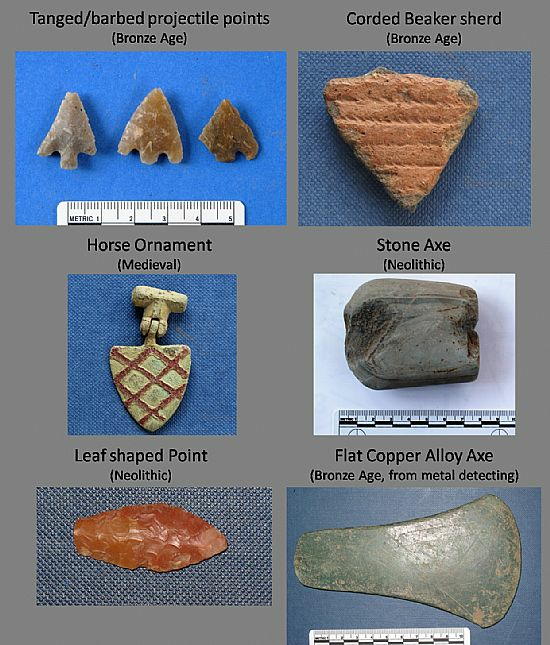 Field walking finds from the Tarradale area indicate a rich multi-period archaeological landscape underneath the plough soil; with significant evidence from the Mesolithic, Neolithic, Bronze Age and Medieval right through to the modern period. 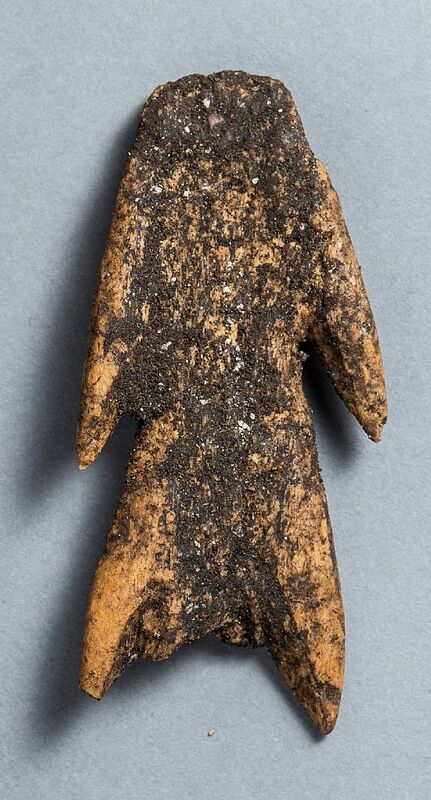 The project allows the North of Scotland Archaeological Society (NOSAS)* to work with the local community to research the archaeological heritage and to make this knowledge more widely available. The project will also assess the degree of survival of buried features and provide recommendations for how the landscape may be better preserved in the future. 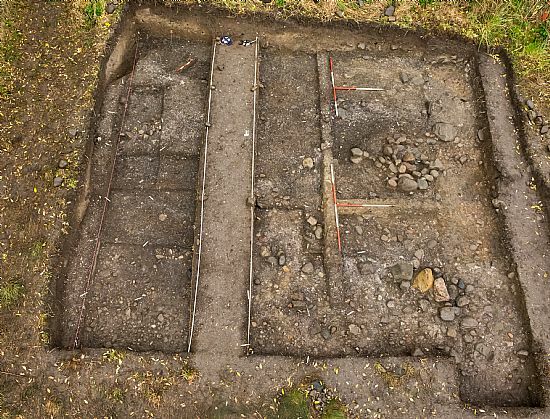 An overview of the project can be read on our About Tarradale Through Time page, and you can also find out more about previous work on the site in this comprehensive article on the NOSAS Blog. Keep up to date with our Upcoming Events, and follow us on Facebook and Twitter. Interested in volunteering? Then Get in Touch. *NOSAS is an SCIO (Scottish Charitable Incorporated Organisation) SC044585 registered with the Office of the Scottish Charity Regulator.